The Mermaid Parade is Coney Island’s Right of Summer and it takes place on June 21, 2014. This year’s King Neptune is Dante de Blasio and Queen Mermaid is Chiara de Blasio. Dante and Chiara are Mayor Bill de Blasio’s children who will preside over the world’s largest art parade. 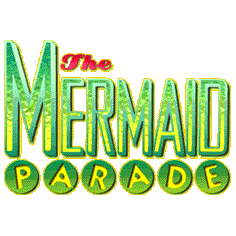 The Mermaid Parade is fun way to bring in the Summer and it is also a judged art parade. What will you see? : Classic Cars, Floats, Costumes, Lots of Colors, Lots of Skin and Mermaids!